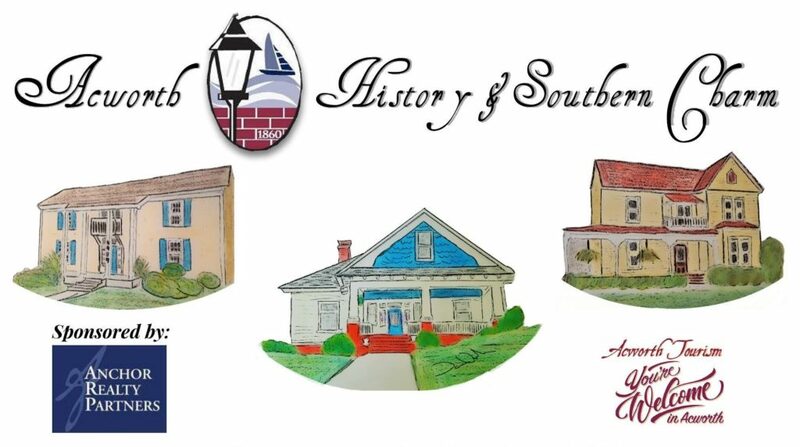 Brookwood Christian School will be hosting a History and Southern Charm Tour of Acworth on a Sunday in the fall from 2:00 p.m. to 6:00 p.m. This is a self paced walking tour, though there are areas to park if you wish to drive, and shuttles between the longer distances. You will need to begin no later than 4: 00 p.m. to ensure enough time to complete the tour. The tour usually ends near Center Street Tavern, which has offered a $5 coupon off of $25 on each ticket.